Thanks to Hidden Hollow Beads for providing me with product in exchange for my honest review. All thoughts shared are my own. 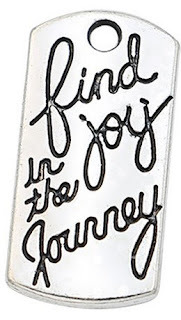 Do you have family and friends on your Christmas list that love cute jewlery? If so, Hidden Hollow Beads has everything you need. 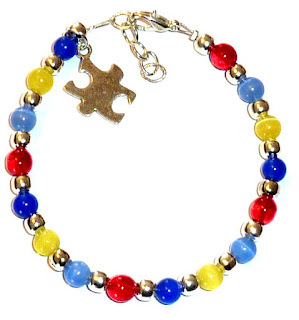 I enjoyed looking around on their website at all the beautiful things they have...from lanyards to bangle bracelets to keychains to make your own kits. I received some amazing bangle bracelets and lanyards that I'm so excited to share with you. 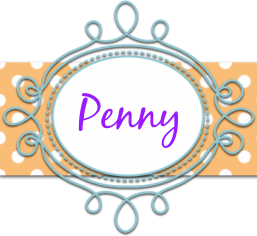 Hidden Hollow Beads has so many wonderful pre-made pieces of jewelry. 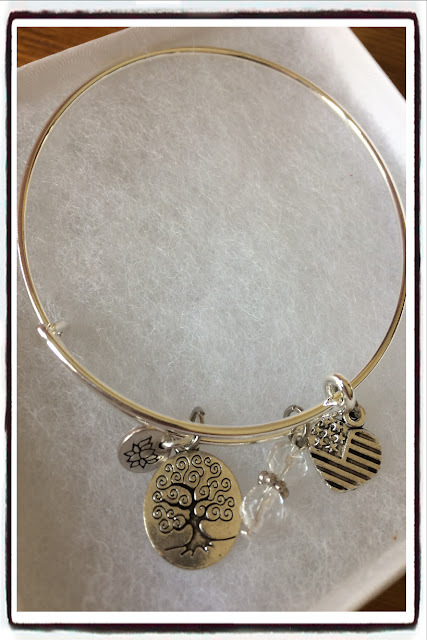 I love the bangle bracelets and I especailly love that each bracelet has an American flag charm that says these products are Made in the U.S.A. They also have so many awesome make your own kits. 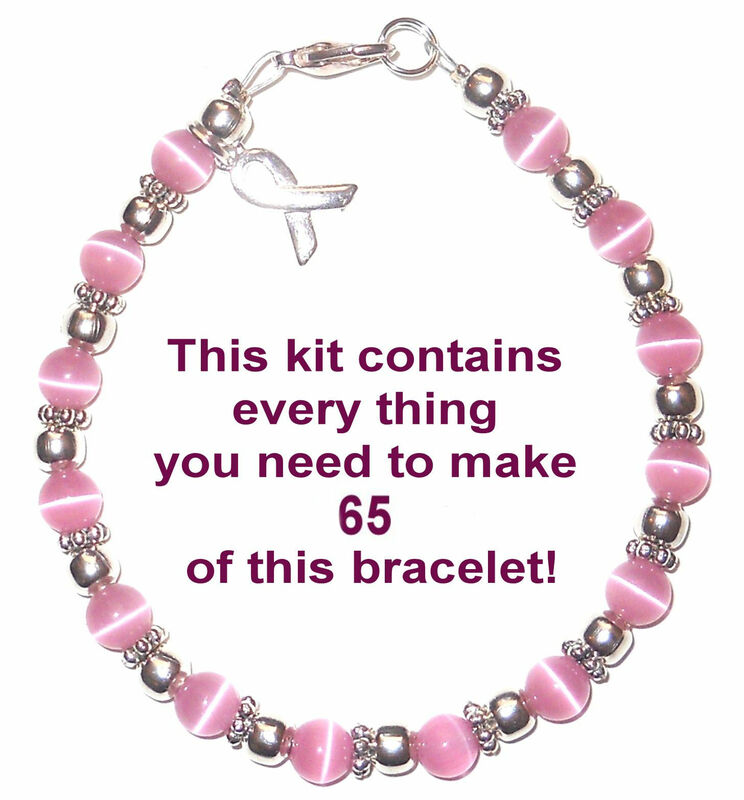 Hidden Hollow Beads offer a wide variety of Cancer Awareness items and products to use in Fundraising and Awareness events. They also have Autism Awareness items that are pre-made and make your own. The 2 lanyards I received. Grandma is going to love this. Can hold your keys and name badge. 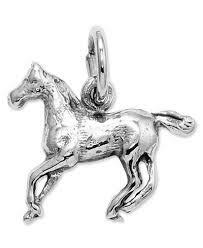 There are many beautiful charms to choose from for your bangels and keychains. 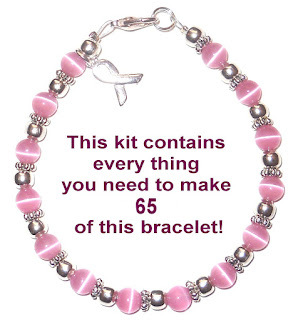 They have inspirational messages, initials, birthstone, cancer awareness and many more. You can also get all of your beading supplies from Hidden Hollow Beads. They have everything that you will need! 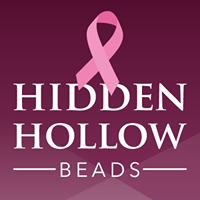 Head on over to the Hidden Hollow Beads website to see all they have to offer! You can also connect with them on Facebook and YouTube. Special thanks to my wonderful friends at Hidden Hollow Beads for allowing me to share their wonderful jewlery! I have never heard of this company. Pretty jewelry!